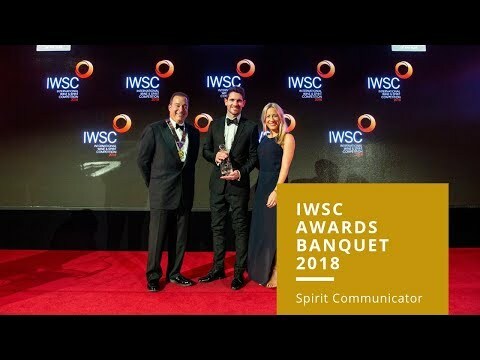 Subscribe to receive email updates from IWSC, including newsletters, information about competitions, events, deadlines and awards. 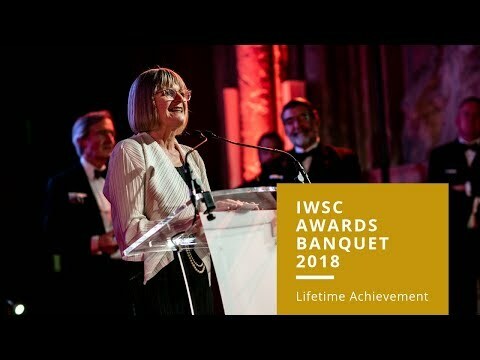 Over 50 years working with the drinks industry, the IWSC has refined its judging processes to reflect the changing industry landscape. Today, the competition not only recognises excellence in wines and spirits, but also individuals, with awards such as Wine Communicator of the Year and Outstanding Achievement in the Scotch Whisky Industry. How do the awards work? We collect nominations from people all over the wine and spirits industries. After collecting all the nominations, nominees are sent a form asking them for more information about themselves, and why they should win. Nominees do not have to provide information, but if they do not, they cannot be considered. A panel of experts in the field then discuss the candidates and decide on a winner. If you would like to nominate yourself or someone you know for one of our awards, please click on the 'Nominate' button corresponding to the award. Please note that you can nominate more than one person. Interested in being on the panel for an award? Get in touch by emailing Bev at bev.steer@iwsc.net. The Julian Brind Award, sponsored by Waitrose, is designed to find the next big star in the wine industry. The Outstanding Achievement in Scotch Whisky Award is designed to recognise individuals who have made, and are making truly outstanding personal contributions to the Scotch whisky industry. This award is sponsored by Chivas Brothers, and is here to recognise an individual or organisation whose communication skills have made an exceptional contribution towards promoting and increasing public awareness in spirits, in the last 12 months. 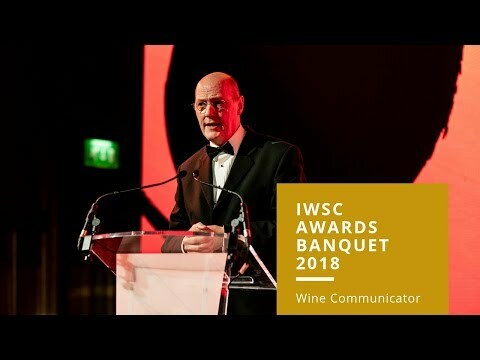 The Wine Communicator of the Year - sponsored by Vinitaly, recognises an individual or organisation whose communication skills have made an exceptional contribution towards promoting and increasing public awareness in wines, in the last 12 months.